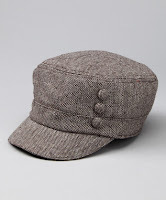 80% off David & Young Hats & Scarves from $6.99 + 10% Off Code! David & Young is featured on Zulily today, selling a bunch of ladies hats, scarves and head wraps with prices starting at just $6.99 and up to 80% off! 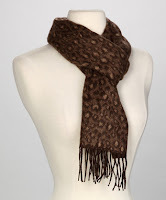 There is a large selection of accessories perfect for winter. If your order is $30 or more, use the code coupguru814 to save 10% off your order!